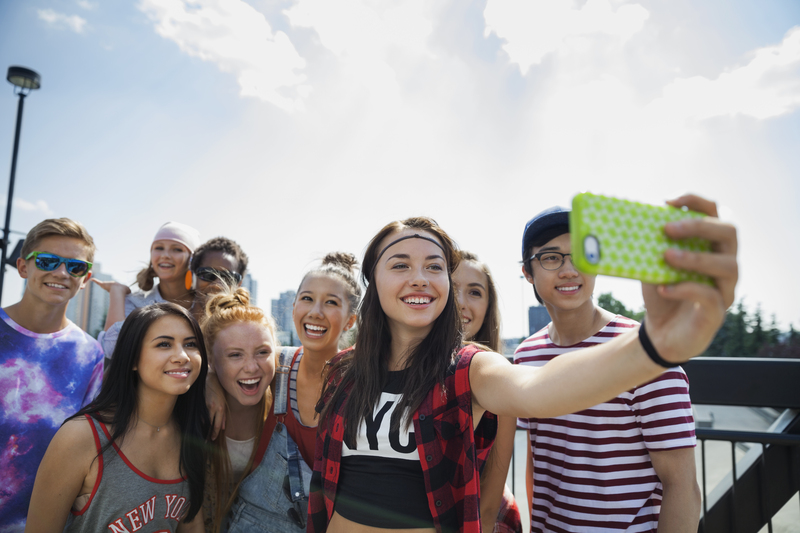 Raised with cellphones and video games, too busy to visit the mall, and averse to buying the same brands their parents drink, Gen Z’ers and Millennials are challenging merchants to up their game and rethink how best to profit from these digital-savvy customers. 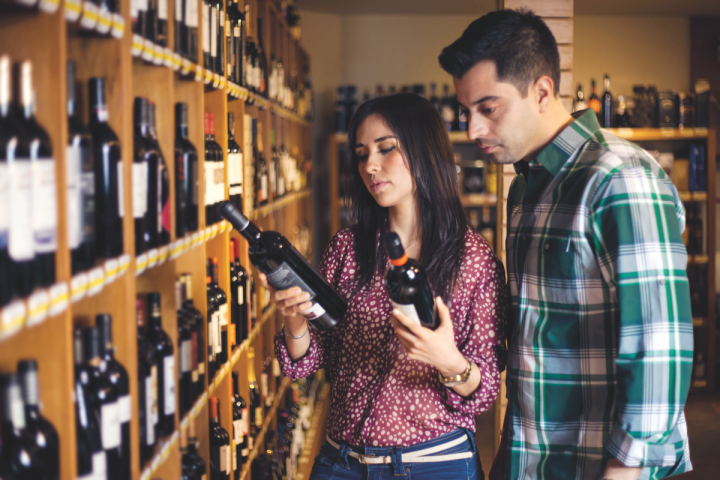 Gen Z and Millennial wine and spirits consumers have different tastes than Gen X and Baby Boomers. Simply put, we are entering a new demographic reality. Millennials—those born in the early 1980s—and Gen Z’ers— still younger consumers born in the mid-1990s—today comprise the biggest group of consumers in the U.S., having overtaken aging Baby Boomers in sheer numbers: Gen Z’ers and Millennials total more than 75-to-100 million consumers, according to research reported by the Wine Market Council. 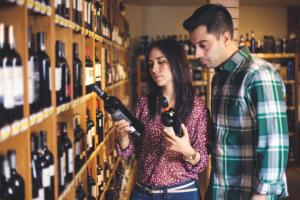 These legal-drinking-age (LDA) consumers pose a host of challenges and opportunities to independent on- and off-premise operators. Do you need to be a social media expert? What do they really like to drink? Which brands appeal to them? And where can an operator turn to for help? Uva, a wine and spirits store in Brooklyn, attracts many Gen Z and millennial customers interested in trying natural, bio- and organic wines and spirits, the latter many from local distilleries. Feature The Classics – What Goes Around, Comes Around! 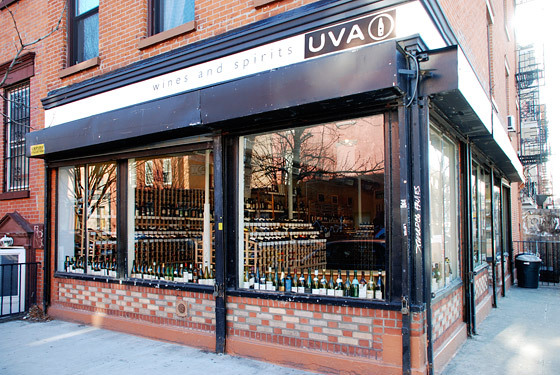 This entry was posted in Gen Z, Gen Z and Millennial drinkers, Gen Z'ers Love Wine, Millennials, Uncategorized and tagged Gen Z, Gen Z Wine Drinkers, Millennial drinkers. Bookmark the permalink.